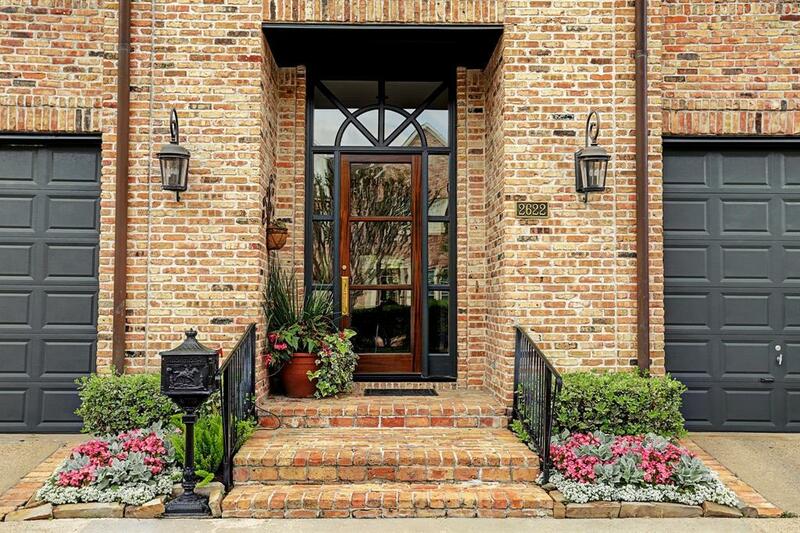 Sophisticated & elegant garden home in exclusive gated enclave of Sutton Court minutes to River Oaks/Highland Village. Abundant natural light overlooking private outdoor entertaining area with majestic trees, patio/deck /summer kitchen + so much more! 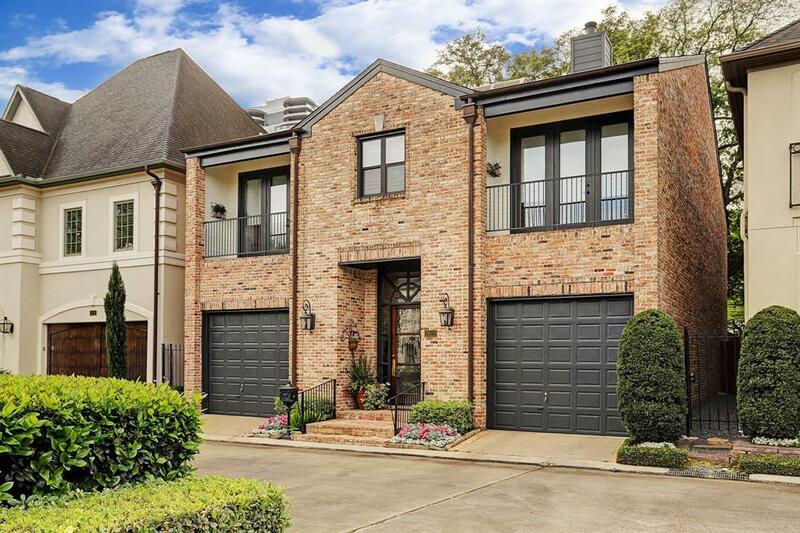 Elevator, chef's island kitchen: incredible cabinet storage & granite counters open to spacious breakfast room viewing fantastic backyard. Gracious formal dining room , open flow to living room: fireplace & family room. Superb for family living & entertaining. Soaring ceilings up & down. Lavish master suite, spa style bath. All bedrooms up: balconies, vaulted ceilings, 3 ensuite bedrooms 4th could be bedroom or study. 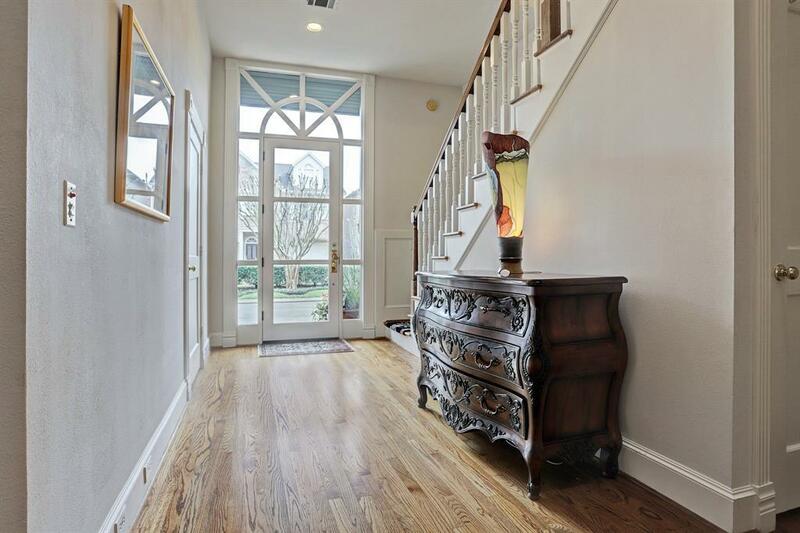 Gorgeous hardwood floors up and down. 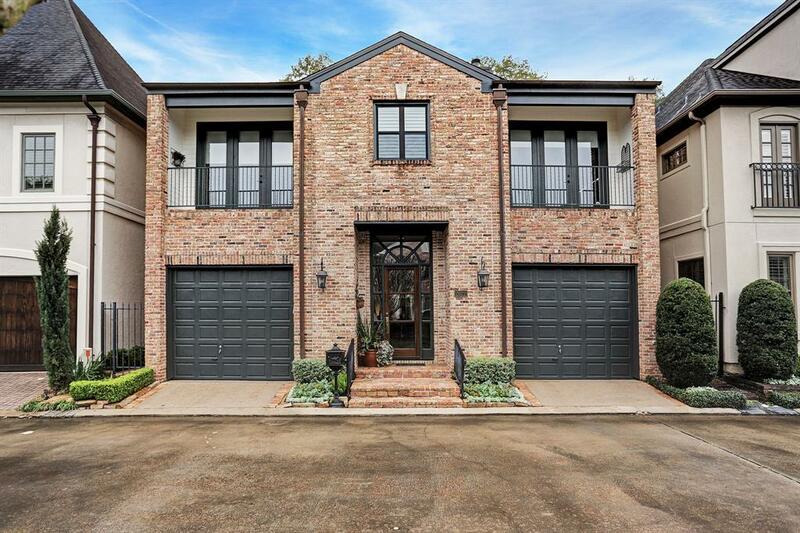 Come see all the extras/amenities of this special home.